Hardwood floors add warmth and beauty to a home. Properly installed and cared for they will last a lifetime. But problems can arise due to manufacturing defects, excessive moisture, or improper installation. In such cases a qualified flooring inspector is required to determine the root cause of the problem and recommend solutions. ​Michael Longshore has been in the flooring business for over 45 years and his list of clients covers the entire North American continent. 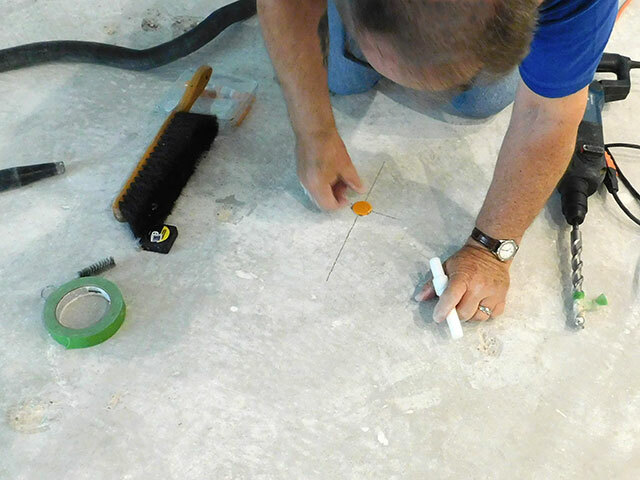 More than half of his flooring inspections are based upon referrals from satisfied customers and personal integrity is the cornerstone of his practice. Michael works hard for his clients, minimizing legal matters by producing and delivering exceptional flooring inspection reports. 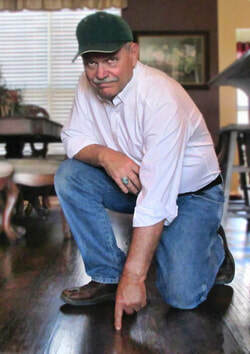 A certified Flooring Inspector has been trained to accurately determine the cause of a problem and who is responsible. The Inspector knows all the legal ramifications of the inspection process and will attempt to resolve complaints in order to avoid legal action. The Inspector will develop an accurate, unbiased report based on the tests performed during the inspection process. In a new installation, the Inspector will be able to work with flooring manufacturers, distributors, sales, installation staff and customer service to guarantee you a lifetime of satisfaction from your hardwood floor. 85% of flooring installation problems result from excessive moisture. Moisture accounts for a wide range of issues that can occur soon after installation or years later. For this reason we offer Concrete Relative Humidity (RH) testing as part of our Flooring Inspection Services.